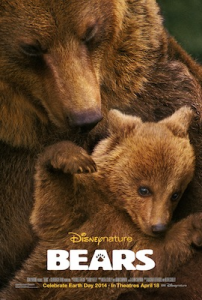 Disneynature “Bears” was released on DVD and Blu Ray about a month ago. 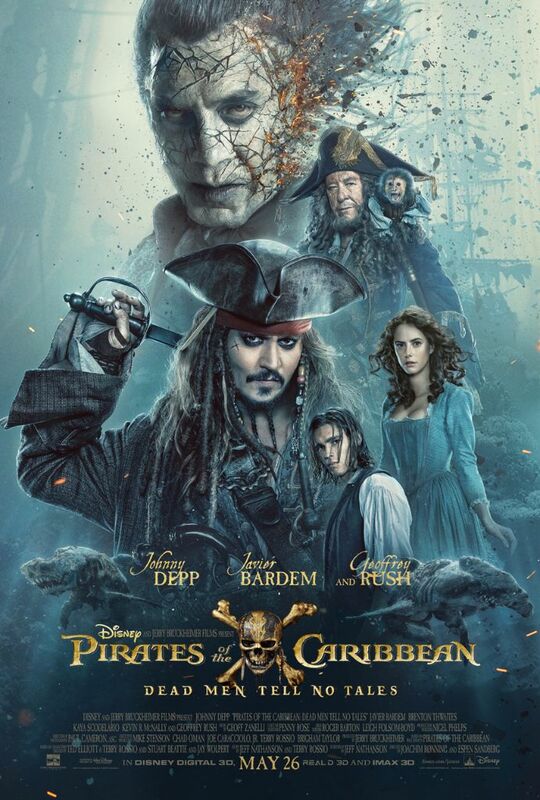 Have you and your family watched it? Here is an amazing family fun kit that you can download and use for this movie. Full of educational tidbits and hands on activities, this makes a great supplement for this film!